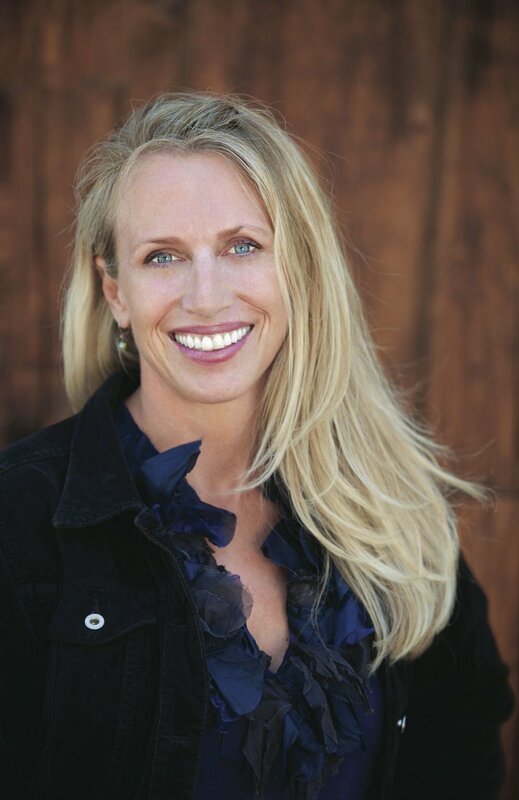 Laurie Sammis is the owner, publisher and editor-in-chief of Sun Valley Magazine, TASTE Magazine, the newly launched TERRITORY Magazine in Boise, Idaho. She also spearheads the custom publishing division of the company, along with Mandala Media Books, which just means that she wears lots of hats and helps wrangle a team of incredibly talented and creative designers, writers, editors, art directors, and marketing professionals on a daily basis. Laurie graduated from Dartmouth College and has never lost her thirst for knowledge and engagement. She loves her job for its ability to satisfy that curiosity and connect her to inspired and exceptional personalities ranging from actor, director and producer Clint Eastwood to Idaho’s first African American state senator Cherie Buckner Webb. Storytelling is her passion and she is grateful for the ability of words and images to have taken her onto a documentary film crew covering elephant recovery across central and eastern Africa, trekking in Nepal, deep into an aboriginal art community in the heart of the Australian outback or into the sagebrush prairie of Idaho covering the rehabilitation and plight of birds of prey. Giving back to her community and she is honored to be serving on the board of the Alturas Institute in support of its efforts towards advancing civic education, civic engagement and civil discourse, and her most cherished aspect of these efforts is the annual “Conversations with Exceptional Women” conference.